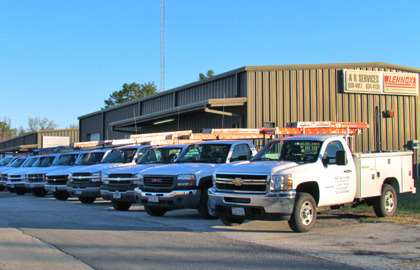 Providing East Texas with quality Air Conditioning, Heating, Refrigeration, and Restaurant Equipment Service since 1988. A full fleet of trucks committed to your comfort! A R Services is ready to serve your commercial or residential needs! We are a Dave Lennox Premier Dealer! Contact us for your commercial and residential needs! Do You Need Ice? 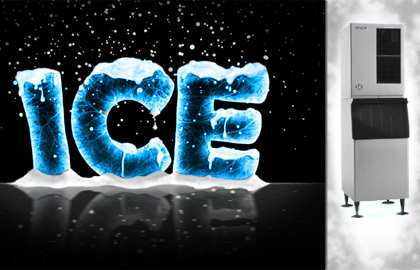 Call us for Ice Machine Sales, Lease, Service, Repair, & Installation. Serving Lufkin and the surrounding areas. 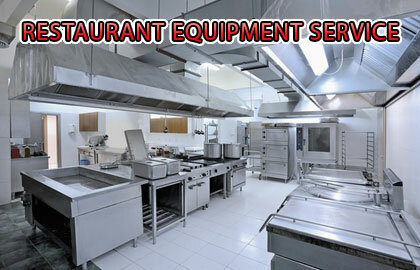 We provide Restaurant Equipment Sales, Service, Repair, & Installation in Lufkin and Nacogdoches. Financing is Available! Contact Us! Let us serve your Commercial or Residential Air Conditioning & Heating needs. Our trained technicians are ready to assist you with your HVAC needs. We service all makes and models. 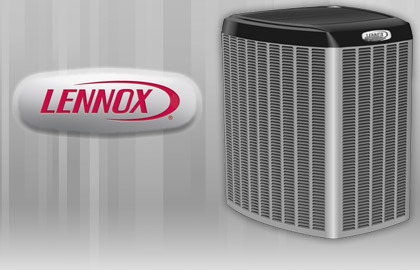 Whether it's repair or replacement of your existing system, we are committed to your comfort. We are a Dave Lennox Premier Dealer. Coolers, Freezers, Prep Tables and more. Proper maintenance and repair from A R Services will protect your investment. Quality Service with Quality Equipment. A R Services is proud to offer a wide range of products from Hoshizaki, Manitowoc, Scotsman, and Iceomatic. Purchase or Lease an Ice Machine from us today. We service all makes and models of Ice Machines. We offer Professional Kitchen Equipment Sales, Service, Repair, and Installation to local businesses and schools with commercial kitchens. Copyright © 2014 A R Services. All rights reserved. Web Design by: Miraculous Solutions.